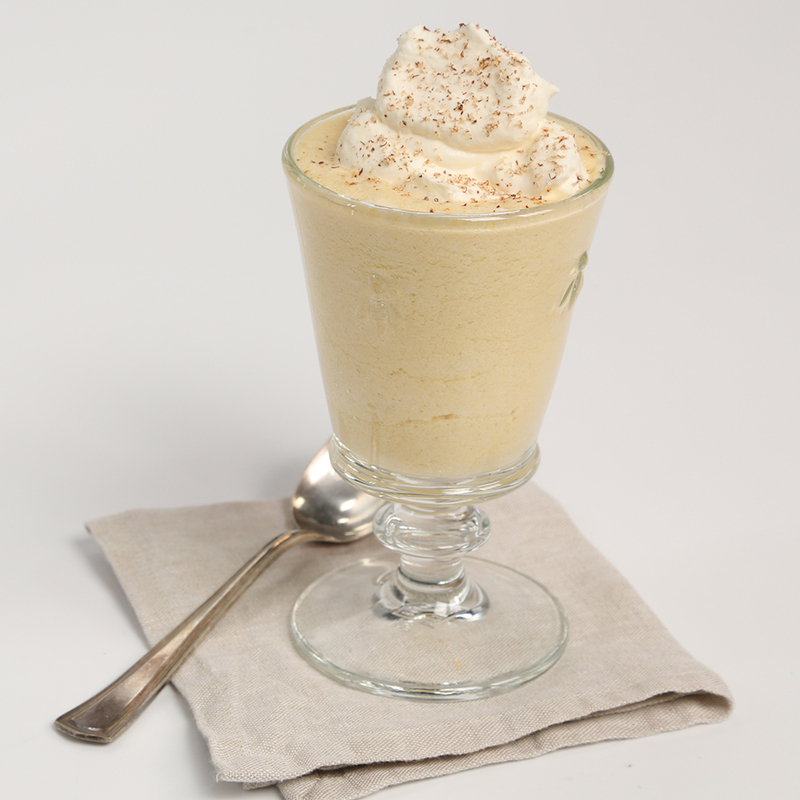 A spiced mix of cream, sugar, whole eggs and liquor, eggnog is anything but health food. But that hasn’t stopped bartenders from doing their best to lighten up the thick and creamy holiday cocktail, while retaining its festive flavors. 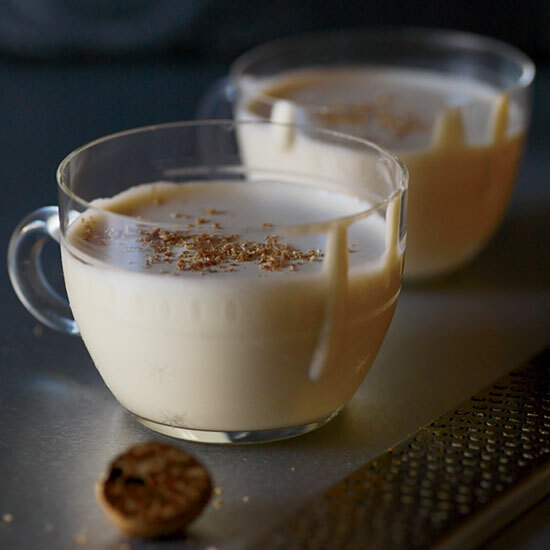 Here, four ways mixologists are making a healthier glass of eggnog. A full glass of eggnog can be overwhelming and seriously filling, which is why pop-up Christmas bar Miracle on 7th Street (located in Washington, DC’s Mockingbird Hill) offers eggnog by the shot instead. The brandy-and-rum-spiked recipe comes from Mockingbird Hill’s sister bar, the Columbia Room. At L.A.’s vegan-friendly Mexican restaurant Gracias Madre, beverage director Jason Eisner replaces egg yolks with avocado in his take on eggnog called Abuelita’s Champurrado. Also included in the unusual cocktail: housemade vanilla hazelnut milk, dates, coconut milk, sea salt, nutmeg, Mexican canela (cinnamon) and aguardiente (a potent, fiery clear spirit). 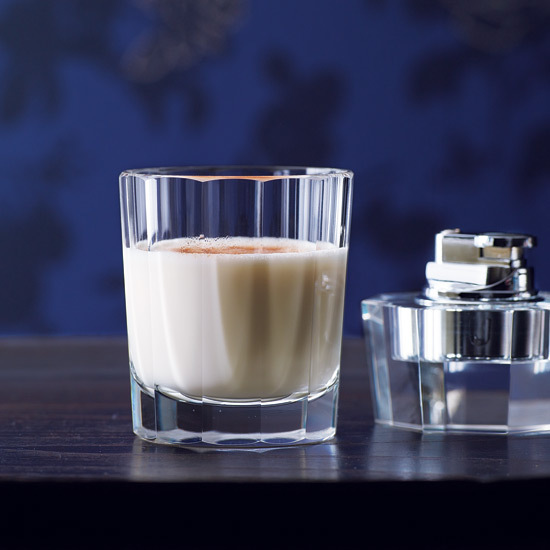 For an extra-airy take on eggnog, chef Ernesto Uchimura of Plan Check in Los Angeles froths his aged eggnog in an iSi whip canister. The cocktail gets a triple hit of booze from bourbon, cognac and rum, and is aged for three weeks, which helps meld and mellow the ingredients. Chef Daniel Boulud’s DBGB in New York City makes an extra-seasonal eggnog that’s kicked up with butternut squash cream, which, you can argue, imbues the drink with vitamin A, potassium and fiber. Made with brown butter–infused bourbon, the golden-hued cocktail is finished off with fresh nutmeg.